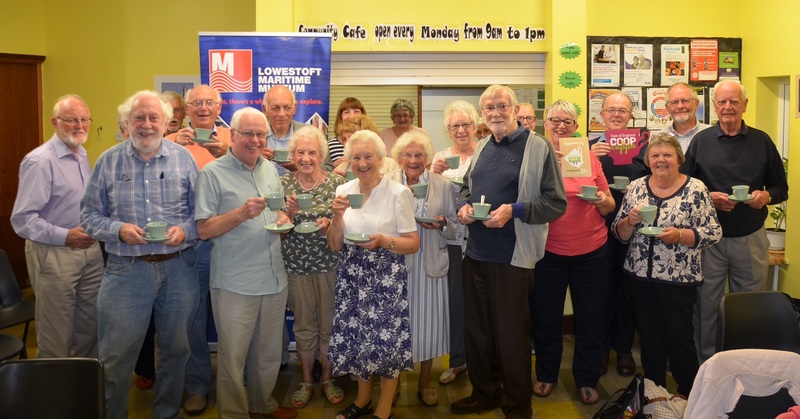 Society members enjoying a free cuppa sponsored by East of England Coop. 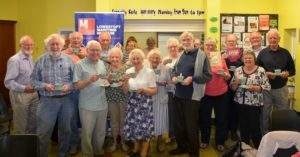 As a charity we are able to gratefully receive free tea for our members and volunteers to enjoy at our social events and activities. We welcome the support of local companies to help our volunteers get through the day. It takes hard work and plenty of organising to keep the museum running, looking after our wonderful Lowestoft heritage.